Thus far we’ve seen Fred have a substantial impact on SEO. Any algorithm changes can drastically affect the SERPs, and Fred is keeping with that trend. Any business with an online presence needs to understand the impact of Google’s algorithm tweaks. Fortunately, we’ve put together some key facts about Fred, along with a few tips on how to make it work to your advantage. After any algorithm update marketers scramble to figure out the short and long term impacts. With Fred, those impacts center around Google’s long-standing webmaster guidelines. 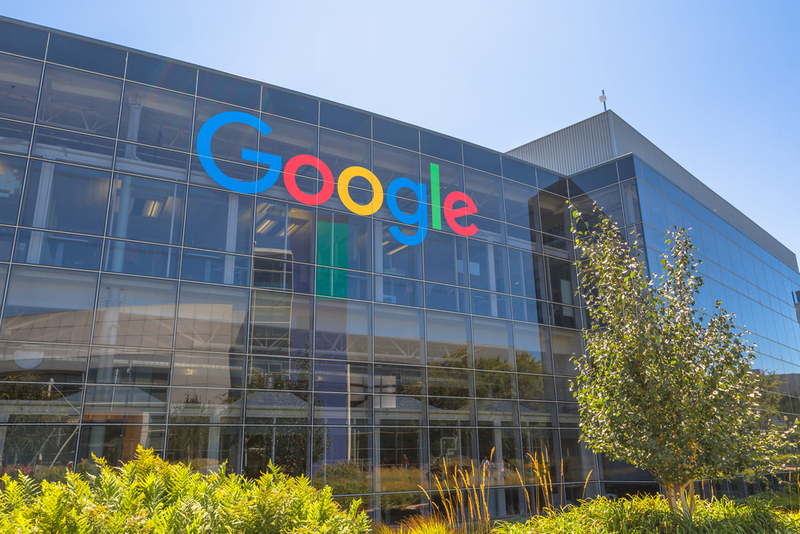 Google’s Gary Illyes went on record stating that the only sites affected by Fred were ones that explicitly violated Google’s guidelines. However, the webmaster guidelines aren’t always clear. Initially, marketers assumed that Illyes was referring to low-quality links. Many companies rely on black hat link building to drive traffic. 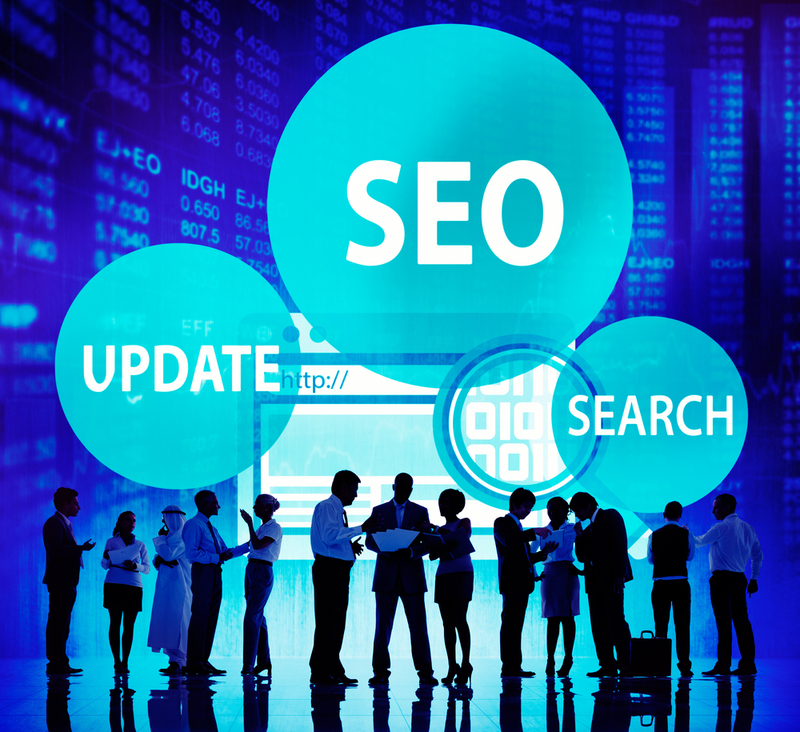 This can include things like showing different content in search engines than you do to users, or buying backlinks. Google penalizes both approaches. As we’ve spent more time with Fred however, prevailing attitudes are changing. It’s looking like the update focuses not on low-quality links, but instead targets low-quality content. This kind of content is considered anything aimed at driving up revenues without providing benefits to users. In other words, it’s thin, keyword-saturated content that doesn’t solve problems or even entertain. Businesses practicing content marketing are likely to feel the effects of this change. Churning out consistently high-quality content isn’t easy. Small to medium sized businesses need to ensure their content is beneficial to users, and not solely focused on keywords or advertisements. A shift towards content monitoring doesn’t necessarily mean that poor link profiles are safe from the update. A number of sites using poor quality links saw significant keywords disappear from Google rankings completely. Sites with heavy advertising were also hit hard, as well as affiliate heavy sites that cater to Amazon sales. Local businesses feel this impact more than most, as they’re likely to rely on intermittent content that uses keywords to climb the SERPs. Summed up, Google Fred aims to clean up the Google SERPs more than ever. The search giant is continuing its push to rank websites based human elements. As keywords and links become less and less important, content readability and relevance take priority. If you’re concerned about your blogger outreach strategy, take a few tips from the pros. Stay away from black hat link building, produce content that adds value for visitors, and cut back on third-party advertising (to the extent that you can afford it). Heed this advice and you’ll avoid Fred’s impact while watching the competition falter. 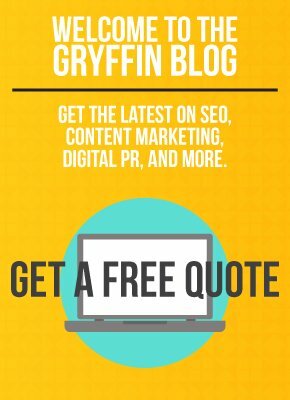 There’s never been a better time to climb the Google SERPs and solidify your online presence. With every new algorithm comes the opportunity to get ahead of the competition.